Tidewater Community College announces recognition of four of its own with annual special awards that honor the quality and achievements of select faculty and staff from across its four campuses. Currituck resident Phyllis Gowdy, assistant professor of English, received this peer award established by the TCC Faculty Senate to recognize teaching excellence. Gowdy specializes in teaching developmental English encouraging her students, while often working with them one-on-one to achieve skills and goals for success. Gowdy also teaches world literature and other English classes. A professional writer, she served as the special assistant to the president providing writing support in a variety of areas from speeches to correspondence. Gowdy founded and chaired the college’s Literary Festival between 2001-2011 and developed the student literary anthology, Channel Marker. She has developed college wide programming for the Jewish Film Festival, quadra-centennial Williamsburg festival, American Heart Association, and service learning projects. A past recipient of the Norfolk Campus’ Provost Award and Teacher of the Year Award, Gowdy is the recipient of numerous letters of commendation and currently handles the college’s OpSail Virginia programming, which includes lectures, artifact displays, archeological “digs” and planetarium showings. Portsmouth resident Phillip “Randy” Shannon, dean of student services at the Portsmouth Campus, received this award in recognition of leadership contributions that advance the college’s mission and goals. A dedicated staff member for 37 years, Shannon is known for his commitment to student success. Shannon has served as dean of student services since 1999, and in this role has been a leader for staff and students alike. Shannon is known for providing exceptional service in every area from college committee work to commencement activities to community college days at the state legislature. Shannon previously held a variety of positions, including special assistant to the vice president for academic and student affairs; coordinator of career planning, placement and cooperative education; and interim dean of languages, mathematics and sciences. 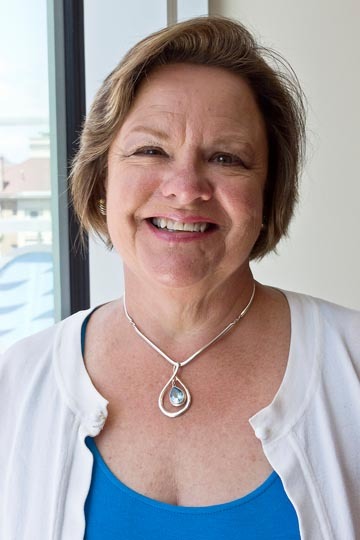 Chesapeake resident Margaret Dutton, administrative assistant to the provost of the Chesapeake Campus, is the first person to be named Support Staff Employee of the Year. Dutton joined the college in 1975 as a faculty typist and later served as a work-study student for the Veterans Affairs office. After receiving her associate in secretarial science, Dutton was hired full time to serve as assistant to the dean of student services. 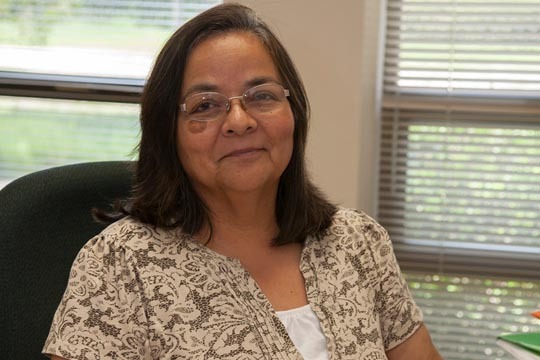 She has held her current position in the provost’s office since the early 1990s. Dutton has been involved in college governance serving on the Chesapeake Campus Council and the Internal Relations Committee. She has also activated community involvement by coordinating the college’s Commonwealth of Virginia Campaign, the American Heart Walk and CommonHealth, Virginia’s wellness program. Virginia Beach resident Allison Harwell, associate professor and counselor at the Virginia Beach Campus, has worked at TCC for the last 33 years. Her longevity makes her a valuable resource in training new career and academic counselors. 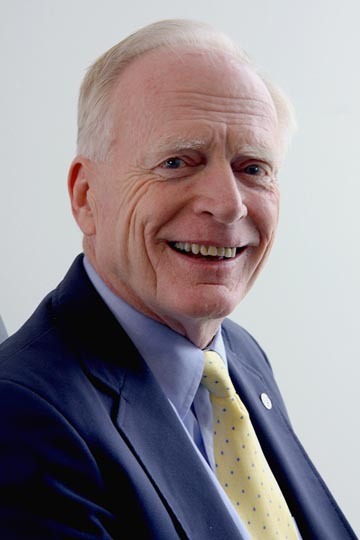 Harwell has served on the Curriculum Committee and the Professional Development Committee and is a former president of the International Education Committee. She has been on the Faculty Senate both campus and college wide, serving as a counselor representative to these organizations. A passionate animal advocate, Harwell often takes in strays on her Pungo farm and works toward having them adopted. Currently, she houses six horses, three dogs and two cats.